The city of Fort Lauderdale gave the green light to the group led by David Beckham to make the move in an effort to build a facility on the property for the area's new MLS team. 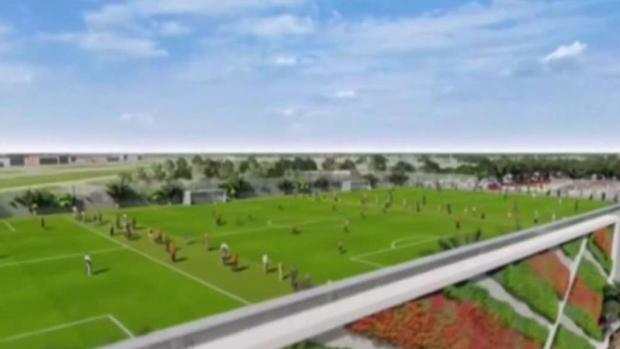 David Beckham's planned Major League Soccer stadium in South Florida is another step closer to reality. 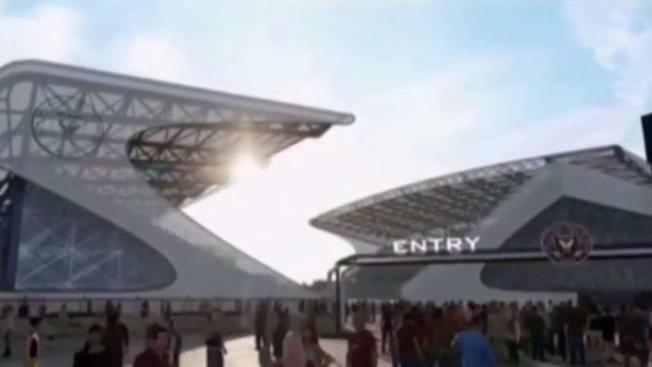 Mayor Dean Trantalis suggested to the commission that the agreement should come with financial assurances that the Beckham group will not simply demolish the existing stadium and then walk away from the project without building something in its place. Other commissioners argued that given the extremely tight timeline — Beckham's group wants to begin play there in less than a year — the project must be permitted to start as soon as possible. Beckham's group — his team is called Inter Miami — plans to have a stadium in place on the Lockhart site in time to begin an inaugural MLS season in March 2020. Beckham has unsuccessfully tried for years to find a place to put a stadium in Miami, which is why his group announced plans last month to play its first two seasons in Fort Lauderdale.